A culture that fosters creativity is essential to the long-term success of any organization. Creativity is required to solve complex problems, think strategically, and to innovate. While this may seem obvious, the best approach in building such a culture may not be as apparent. Creativity is often thought of as something you have to be born with. 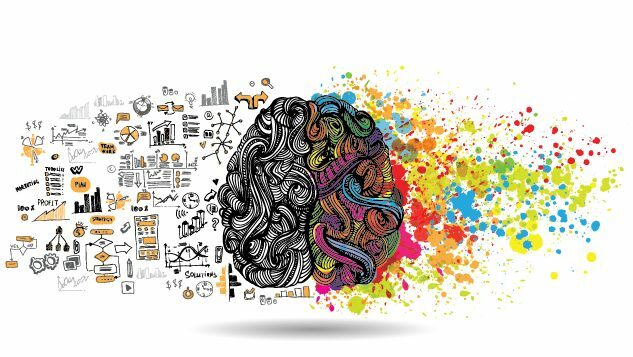 While it’s true that some of us are more creative than others, creativity (like any behavior) is something you can foster and develop within your firm. Yet, there are some key elements required in building an environment where creativity is nurtured. The most innovative workplaces are incredibly intentional in developing their cultures. “Dropbox cultivates a rich employee culture that values diversity, hard work, and the creativity to solve problems for millions of creators and innovators around the world.” Tesla’s organizational culture empowers its workforce to search for ideal solutions that make the business stand out in the automotive industry, the energy generation and storage industry. 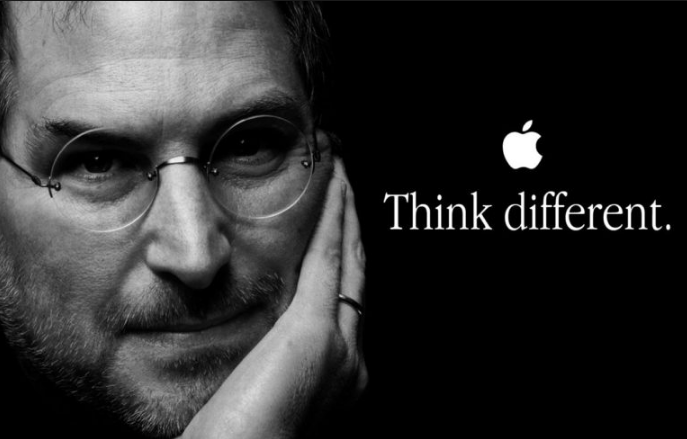 Apple has been all about “Think(ing) Different” since their inception. Define what a Culture of Creativity looks like. You must be exceptionally clear in defining what you want your creative culture to look like. You must define which specific behaviors, if practiced religiously, would result in a work environment that encourages and celebrates creativity. Many of our clients require their teams to “take intelligent risks,” “think outside the box,” or to “practice blameless problem solving.” What are the behaviors that will allow creative juices to flow and would take your organization to the next level? Another important step is to figure out a way to practice and reinforce these behaviors over and over again. This is where a systematic process pays huge dividends. While it may initially seem counterintuitive that a rote process would encourage creative thinking, that’s exactly what happens. A consistent process creates clarity that creative thinking is expected. It gives your team permission to think differently. Further, it provides opportunities to practice and improve. It’s the soil, seeds and water required for the culture to fully take root. While there are other things required to build a culture of creativity (hiring creative people, policies and procedures that encourage risk taking, etc), it’s important to first recognize that you can intentionally influence the level of creativity within your firm. It’s even more important to do something about it. For your organization to succeed over the long run, it’s a requirement. If you’d like to learn more about how you can create a culture of creativity within your organization, shoot us an email, give us a call, or check out David Friedman’s latest book, Culture by Design. Creativity Is No Longer An Option At The Workplace. Fortune August 2015. 20 of the most creative companies to work for right now. TheMuse.com.